The hotel is in a historic building in downtown Vienna, but incredibly well renovated – it felt only a few years old. The room was very well appointed with modern furniture and fixtures. It was just beautiful. The hotel also had a basic gym and a hot sauna free to use. 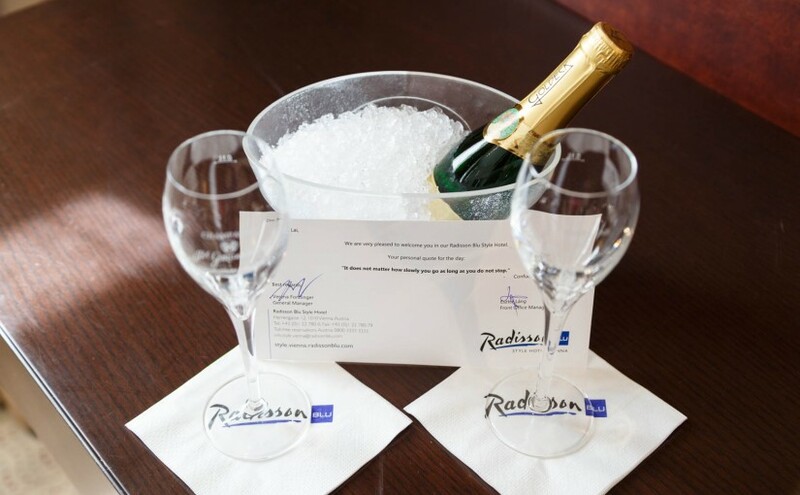 This was one of our most memorable Club Carlson redemptions.